/ 6 Tips for Renting a Car Abroad! 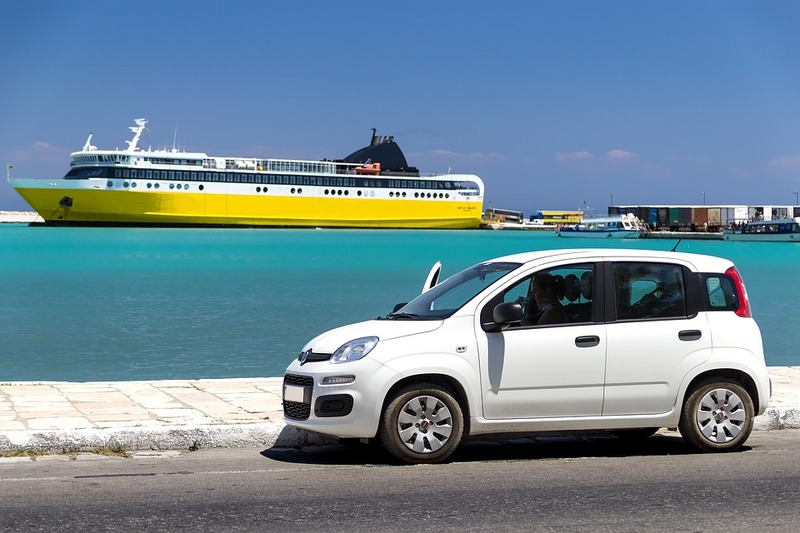 If you’re planning a trip abroad and plan to book a rental car in order to get around, simply continue reading to discover 6 invaluable tips on safely renting a car abroad! Depending on which country you choose to travel to, if you choose to book a rental car, you may have to drive on the opposite side of the road. As examples in New Zealand, Japan, Australia, South Africa and the United Kingdom, drivers must drive on the left side of the road. If you’re uncomfortable with driving on the opposite side of the road, you may want to make alternative transportation plans. It’s well worth booking your rental car at least 24 hours before you to plan to pick it up as most rental car company’s offer a wide variety of incentives for those customers who choose to book in advance. In addition, booking in advance may help you save money. You can find budget rental cars here for your next get away! While it’s wise to shop around for the best deal possible, it’s still worth opting to book a rental car from an international car company with an established reputation over a rental company which you’ve never heard of before. A few examples of well known, highly rated rental car companies which you can trust include Hertz, Avis, Thrifty, Budget, and Alamo. Before signing on the dotted line or handing over your credit card details, it’s important to read the fine print to see if the company which you’re interested in renting a car from charges hidden fees. Examples of which may include extra gas charges, cleaning charges, and late penalties. Some rental car companies may also charge additional fees to drivers under the age of 25 or over the age of 70. You’ll find it far easier to navigate narrow country roads or packed foreign inner-city streets if you opt for a small or mid-size rental car. As an added bonus, if you pay to rent a small or mid-size rental car, there is still a high chance that you’ll automatically receive an upgrade to a bigger, flashier car. Which may offer extra bonuses such as heated leather seats and a rear-facing camera. The latter of which will make parking far easier. Depending on the destination you plan on visiting, it may be well worth considering renting a 4 wheel drive, which will make navigating country roads a breeze or roads which are riddled with potholes a breeze. So if you plan on booking a rental car for your next overseas trip, it’s well worth considering each of the 6 helpful tips listed above, before handing over your credit card details.